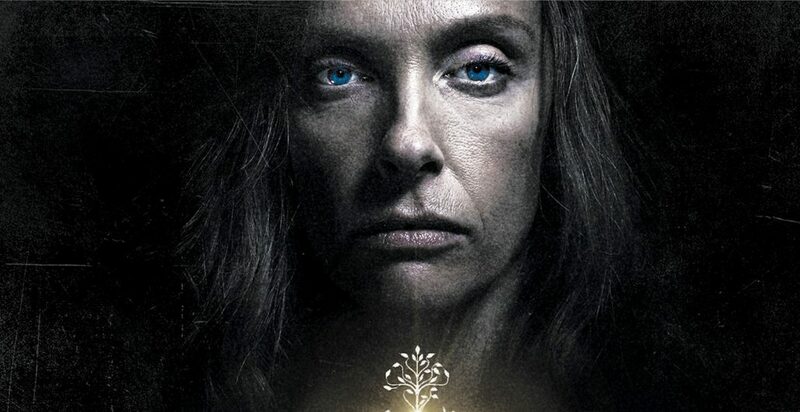 Buy / Wait / Rent: September 2018 Blu-Ray Releases - Horror News Network - The Horror News You Need! Welcome to Horror News Network’s Buy / Wait / Rent, a monthly article devoted to the most highly-anticipated horror releases on blu-ray. Here you will find the best home video releases of each month, along with our opinion on whether each film is a must-own on the first day of release, something you should wait to buy until it goes on sale, or something you’re better off renting for a one-time watch. And now, on to the notable new releases of September 2018! 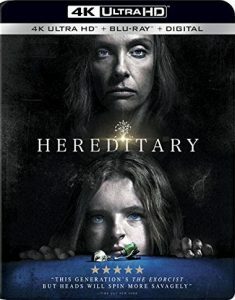 Hereditary is one of my favorite horror movies in years (You can read my full review by clicking this link), and it belongs on the shelf of every horror fan who prefers tension and atmosphere to hollow jump scares. 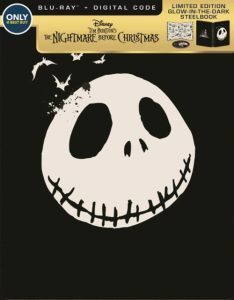 As for the other releases of September 4th, Disney is dropping re-issues of both Hocus Pocus and The Nightmare Before Christmas. I normally don’t promote double dippings unless there’s a new transfer or a significant amount of new content. Neither is the case for these releases, but there are store exclusives with special packaging that’s sure to be low in supply and high in demand. 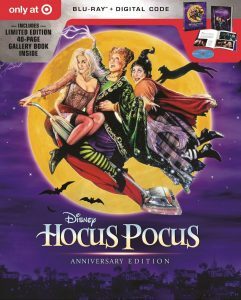 Best Buy’s Hocus Pocus steelbook is a replica of the Sanderson Sisters’ spell book, and their Nightmare steelbook glows in the dark. 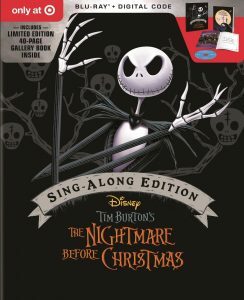 Meanwhile, Target is offering each title in an oversized package with 40-page gallery books. Each version will retail for less than $15 a piece, which makes me think they’ll fly off the shelves like hotcakes on their way to eBay. Buy them on the first day if you want these. I enjoyed Jurassic World: Fallen Kingdom more than most (You can read my thoughts on the film by clicking this link), but it’s certainly not for everyone. 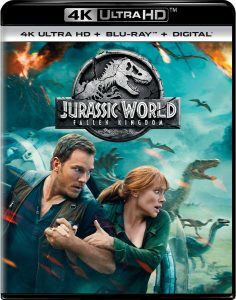 In addition, it’s release date pricing is kind of high and the franchise has a history of significant price reductions shortly after releases (The 4K UHD set containing all four of the previous releases is currently available for more than 50% off its MSRP). 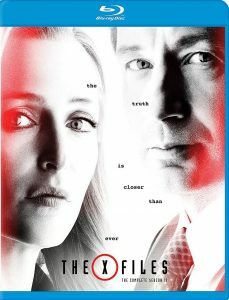 The same goes for Season Eleven of The X-Files… buy these titles in a couple weeks if you want them and you’ll end up saving a pretty penny! 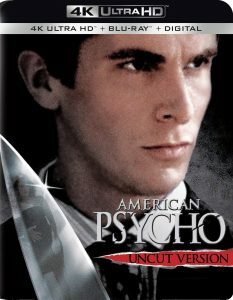 I love American Psycho and I absolutely adore Halloween! So why the heck am I recommending that you hold off on the brand spanking new 4K UHD versions of these titles!? The answer is simple: we have no idea how these are going to turn out. The 4k UHD format has been extremely inconsistent- even amongst the major studio releases- so there’s no guarantee that these titles are going to get it right the first time. Lionsgate’s handling of Terminator 2: Judgment Day might be the most controversial story in the world of 4K UHD, and the studio doesn’t have an established track record for detailed picture and effective HDR on back catalog titles (like, say, Sony does). 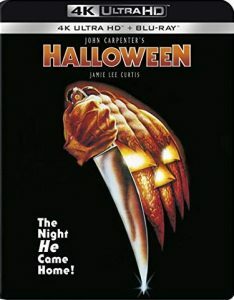 Will they learn their lesson with American Psycho‘s and Halloween‘s transfers? I sure hope so! But let’s wait and find out before going all in on these ones.